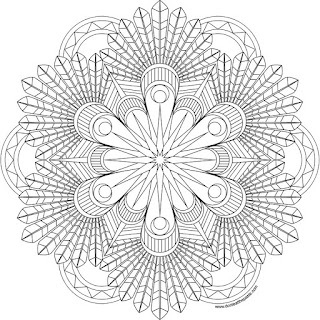 I hope you enjoy this feathers inspired mandala to color. 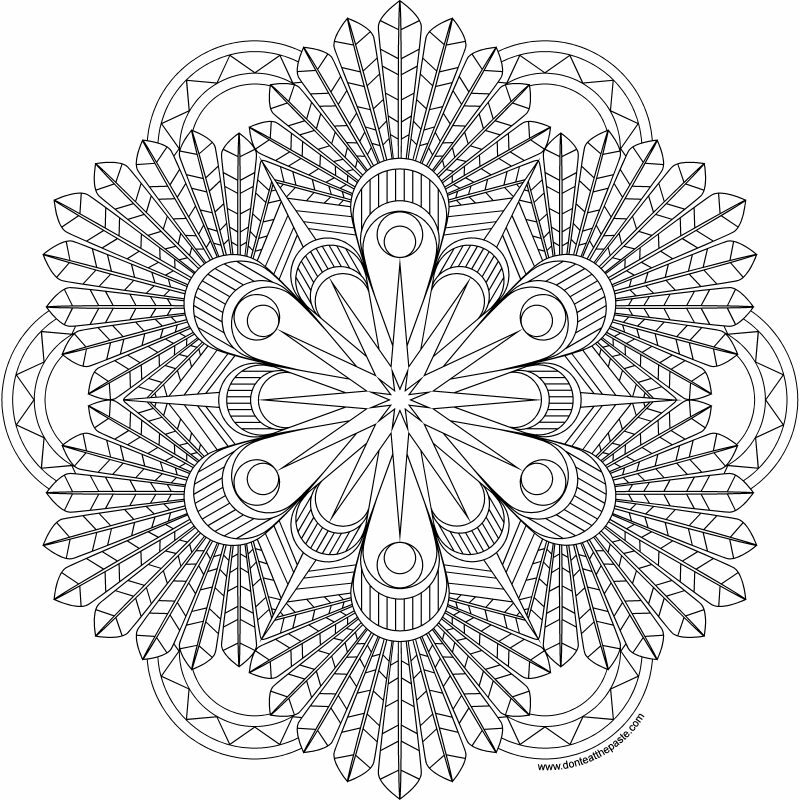 Click the images below for larger versions to print and color! Whoa! 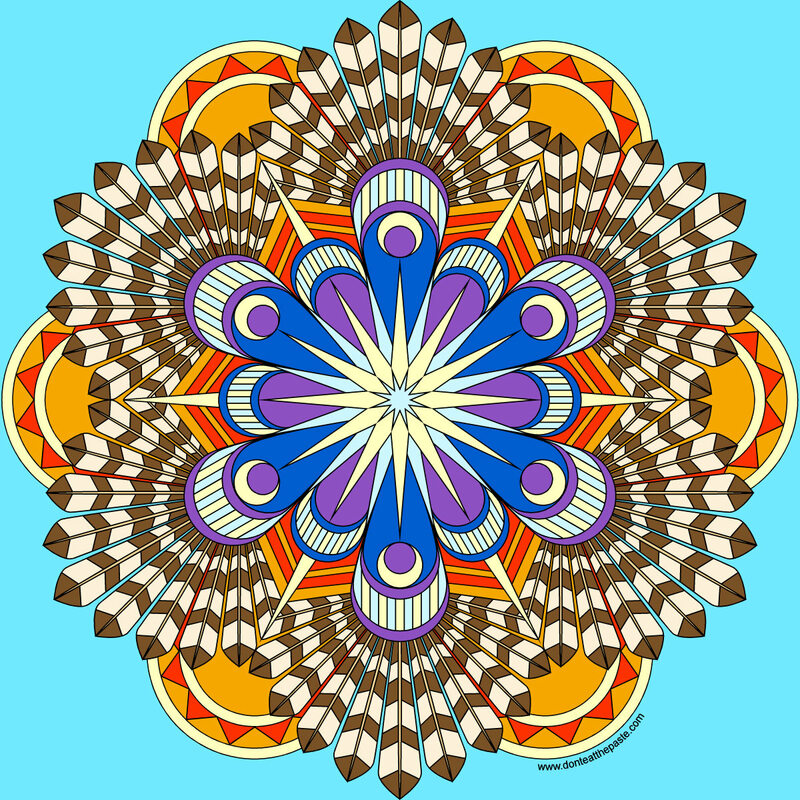 That's an amazing coloring image! I look forward to tackling it. And thanks for sharing!